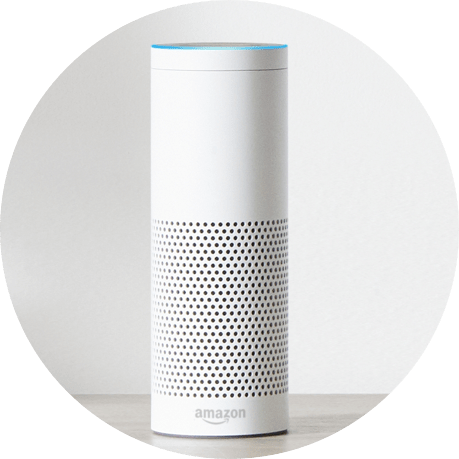 Want to control your music with your voice? From family dance parties to baking binges and middle-of-the-night wind-downs, you just have to say the word to listen to exactly what you need to hear. Only Deezer Premium accounts can be used on Amazon Alexa, so upgrade today to control unlimited ad-free music with your voice. 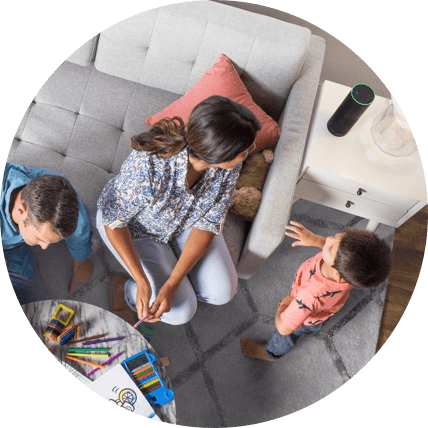 Amazon, Echo, Alexa and all related logos and motion marks are trademarks of Amazon.com, Inc. or its affiliates.